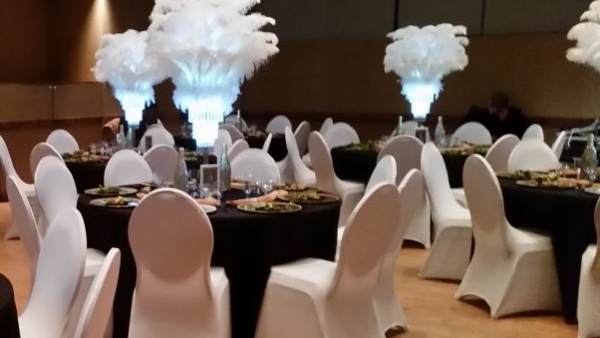 SOPAC Member benefits include invitations to Member Receptions and so much more! 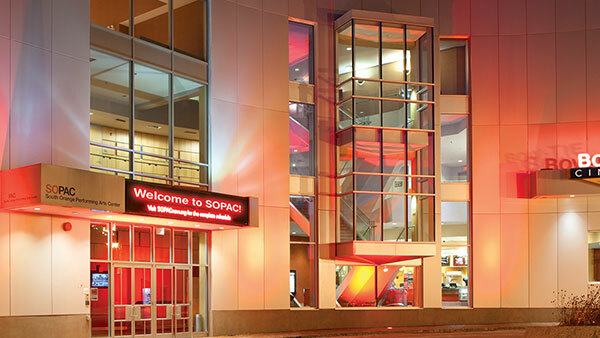 As our way of saying thank-you to our Members, each season, SOPAC holds member-only receptions before select performances, with complimentary food and a soft bar. Show your support for SOPAC and avail of this and many other Member benefits. Not a Member? 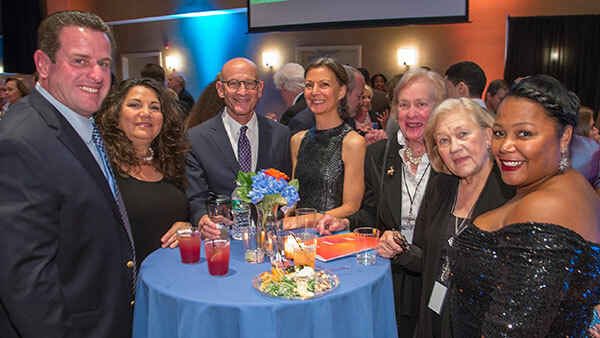 Donate & become a member today.